CASL Check here to receive communications, including emails, from Great Plains Ford Sales, Ford Motor Company of Canada, Limited and The Lincoln Motor Company** about them and their products, services, events, news, offers, customized ads and more. You may withdraw consent at any time.  We invite you to come down to see our large selection of New Ford vehicles. We are located at 206 Sims Avenue West; Weyburn, SK.